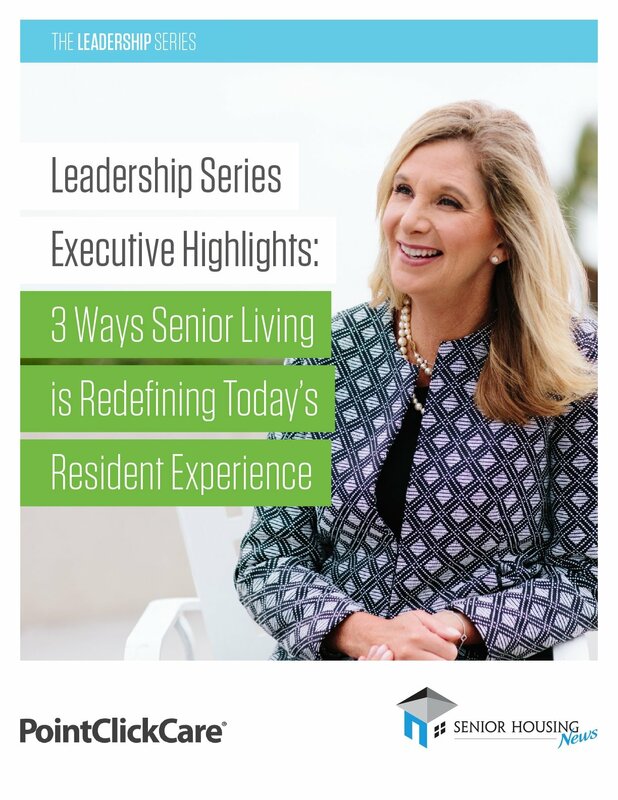 Today's senior living executives rely on metrics to improve operations. Yet, not every organization collects the right data. 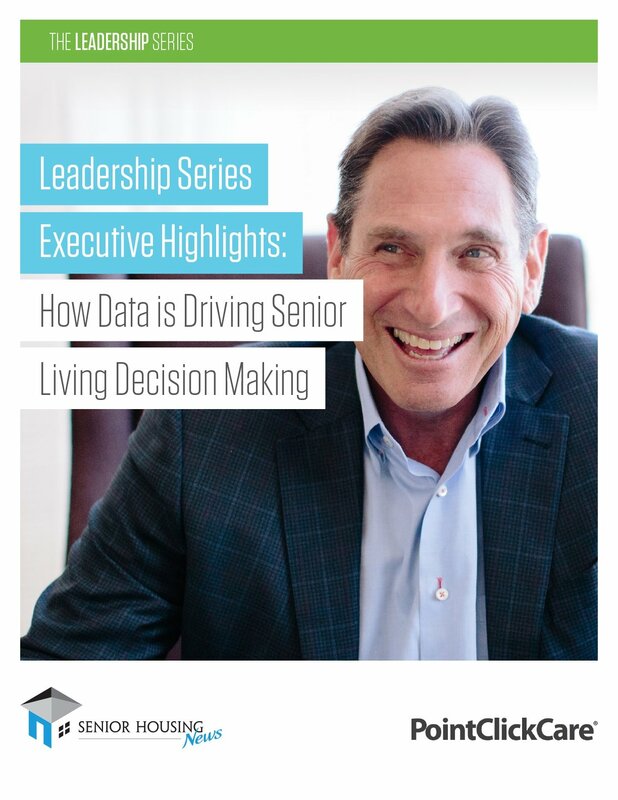 Measuring the right data is paramount — which is why Senior Housing News asked executives to share the key areas they are tracking with today's technology platforms. 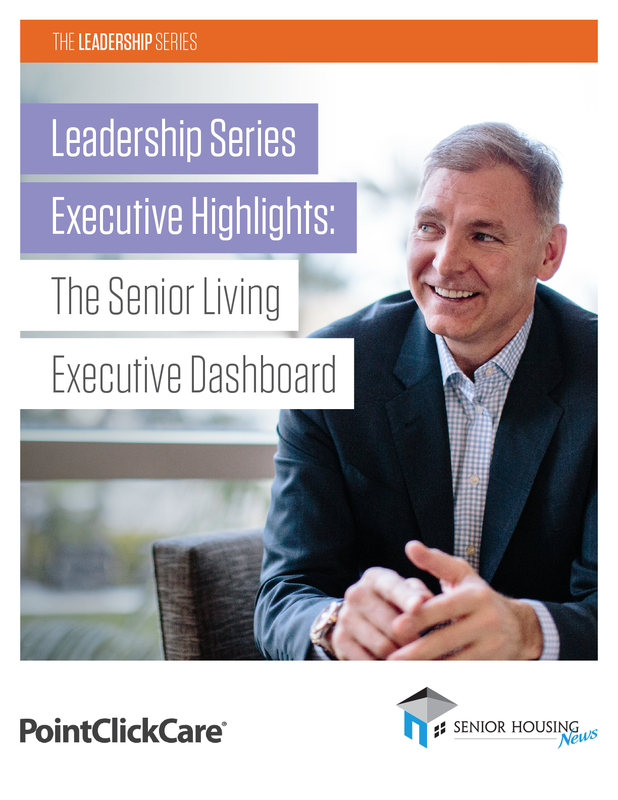 By collecting data in real time, organizations can essentially create a senior living executive "dashboard." 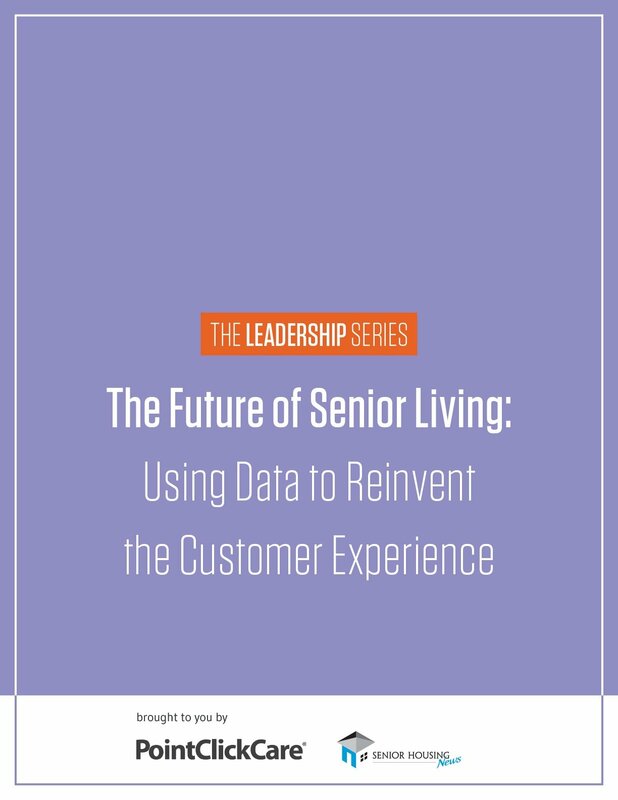 Download our free eBook to hear from executives of the leading senior living organizations on which metrics they are tracking, and why. 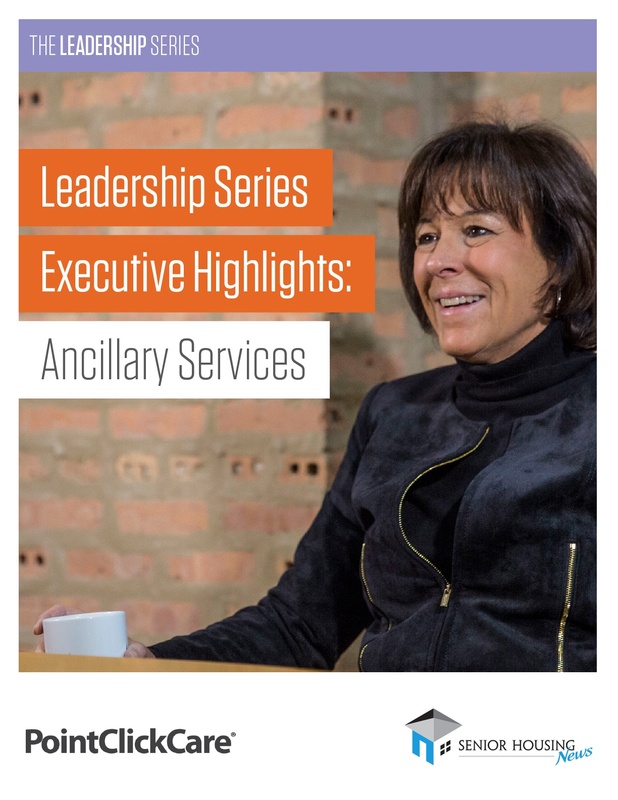 Don’t miss out on exclusive interviews with the executives from Frontier Management, Avamere, Northbridge Companies and more.